“I’m watching,” I told him. 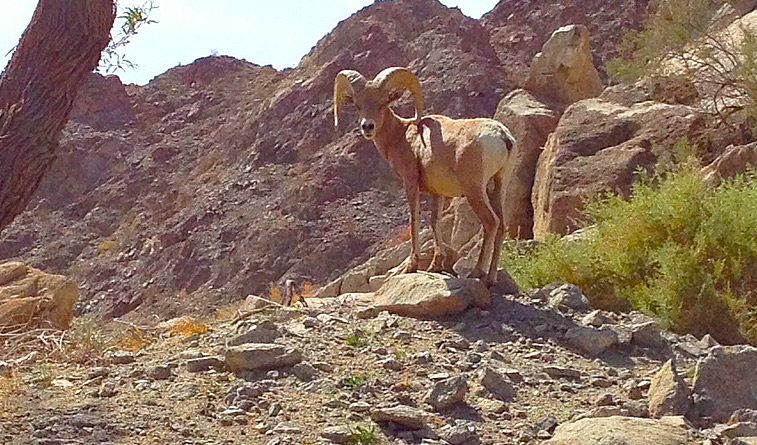 He stood and stared for a long time then ignored us completely and slowly climbed right up the ragged mountain side, disappearing in the rocks. Those of us who are fortunate to enjoy the outdoors, whether in golf, hiking, biking, exploring, or simply being in tuned to nature, are so often blessed with a glimpse of the magnificents.